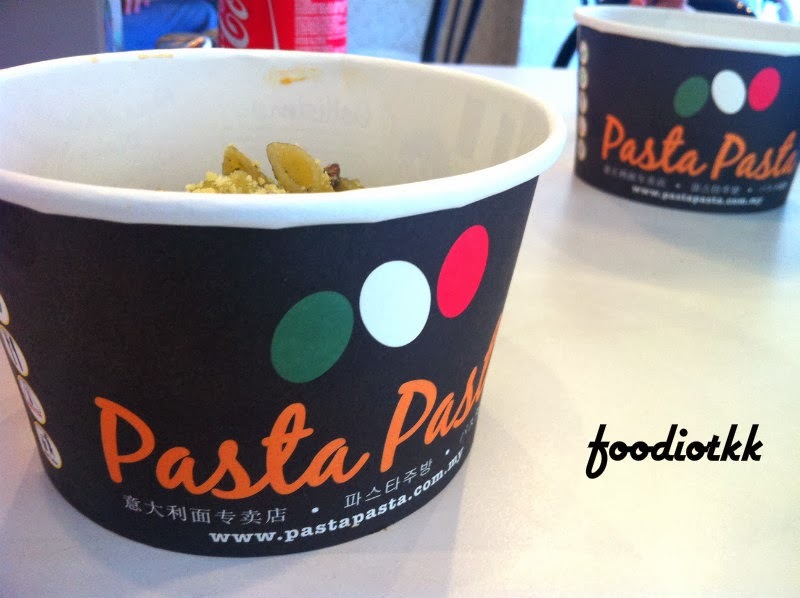 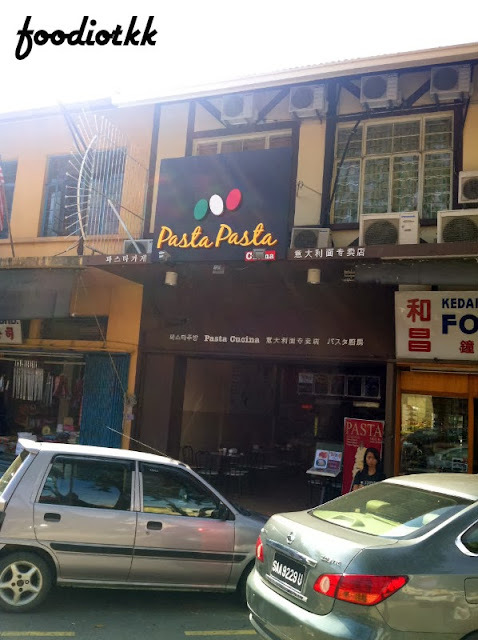 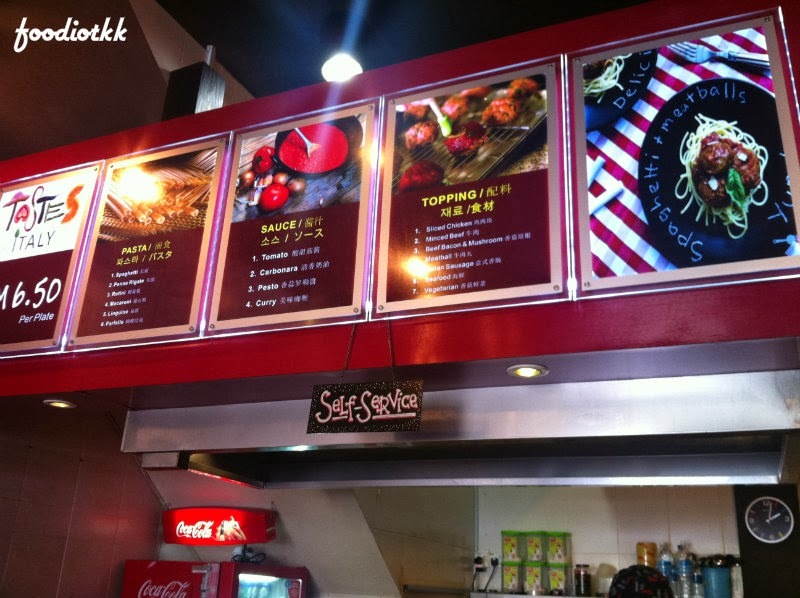 Pasta Pasta maybe the cheapest pasta meal in Malaysia, located right here in the heart Kota Kinabalu, Sabah. 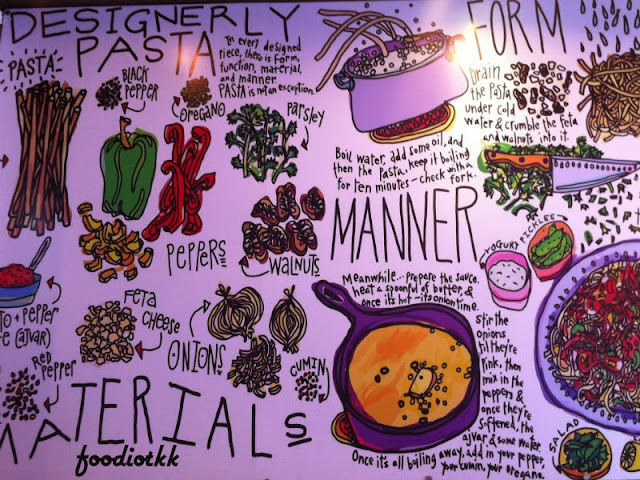 Priced at only RM6.50 per bowl, diners can choose from incredibly 168 types of pastas! 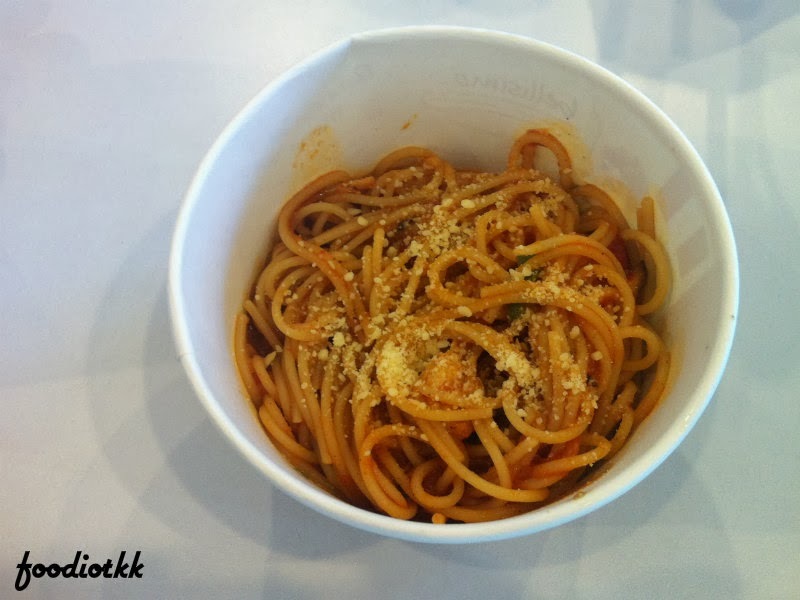 The question is: how they make it? The signboard explain how they offer so many selections of pasta! 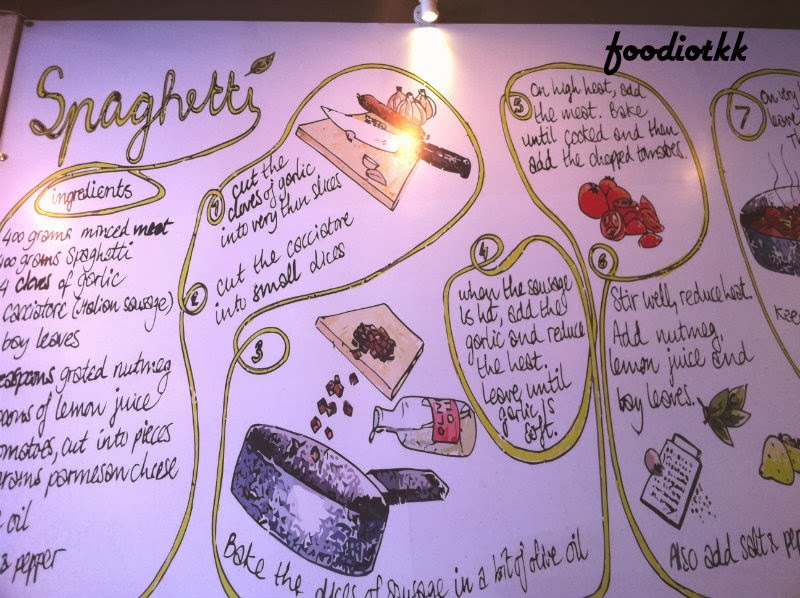 So, with "Spaghetti + Tomato Sauce + Sliced Chicken" being the first choice, "Spaghetti + Tomato + Minced Beef" being the second and so on, do the math youself and that is how Pasta Pasta managed to offer a total of 168 types of pasta! 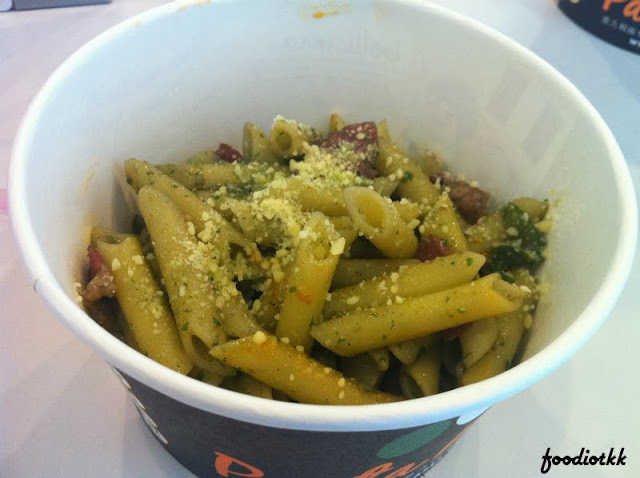 The penne was perfectly cooked and I liked the pesto very much, its full of garlic and herbs!